Columbia County 911 dispatched Copake Firefighters and Community Rescue at 9:39pm for a reported garage fire at 2191 Route 7 in the Town of Copake. 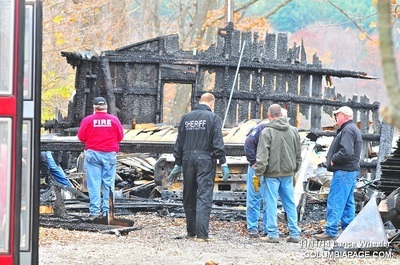 The garage was reported to be thirty feet away fro a residence. 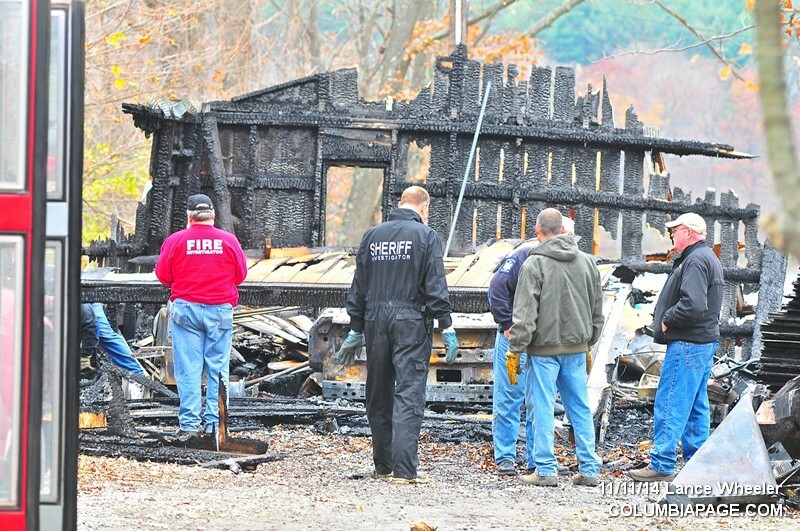 Mutual aid was requested from Ancram, Craryville and Hillsdale Fire Companies. New York State Electric & Gas was requested to respond. 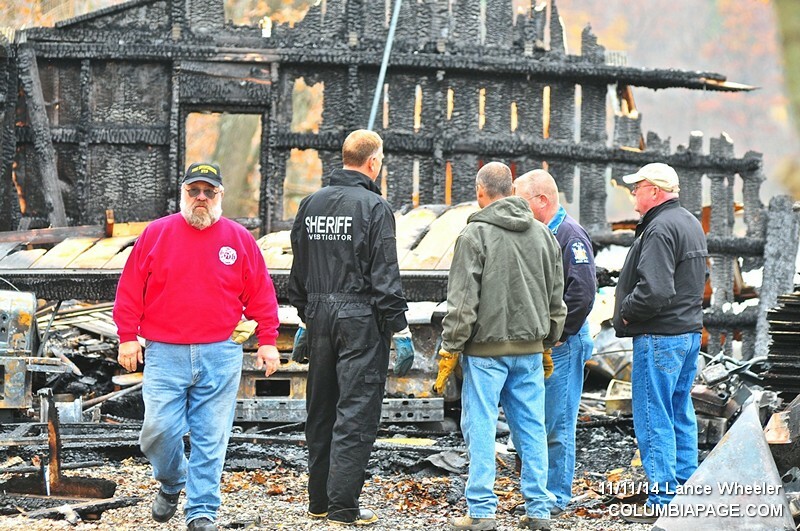 The Columbia County Sheriff's Department is investigating with the Columbia County Cause & Origin Team and the New York State Office of Fire Prevention and Control. 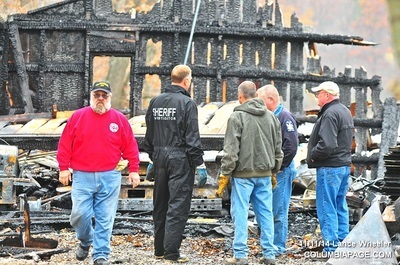 The Columbia County Fire Coordinators Office and New York State Police were also on the scene.